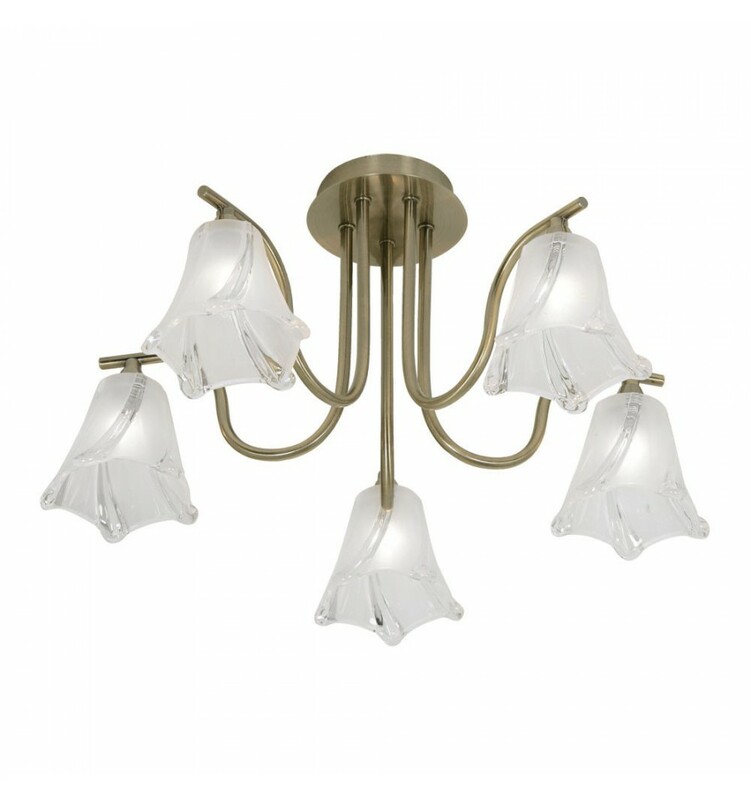 Luxe Ceiling Light - Hegarty Lighting Ltd. 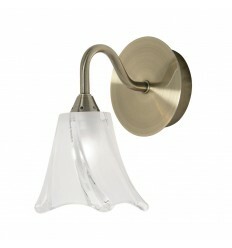 The Luxe 5 light ceiling light is dressed with frosted glass shades with cut detail. Ideal for use in rooms with low ceilings. 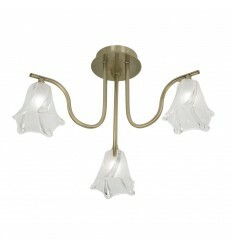 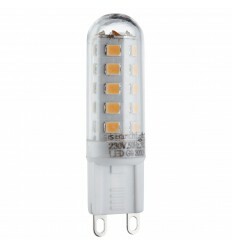 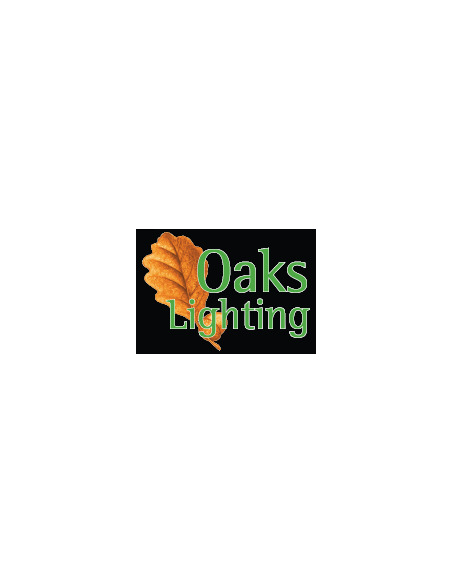 Also available in 3 light and a matching double wall light.